In recent years, Cryptocurrencies fever have spread like fire and with that, Crypto trading has become one of the highly preferred ways for people, especially for Millennial to make money through it. However, with the growing popularity, there are also growing problem and issues with people struggling to make money consistently. It often is to do with no proper guidance available and the most system’s not worthy enough to follow with confidence. So, what can change this or be the solution? The answer is simple and straightforward! Project X, is a vision, which is to give people that KEY, which will unlock any and every door of SUCCESS on the field of Crypto trading! Project X aims to generate alternative products to achieve maximum productivity for the Cryptocurrency markets, the fastest growing community of modern times. The very FIRST product is “ProBOT”, it’s a dream creation to help people maximize profitability trading Cryptos by integrating Project X ProBOT V2 with the on-going R&D activities. The single target of this creation is to become the world’s MOST preferred RoBOT with the constantly updating market analysis, exchanges and team of Traders. The technology; Project X introduces a unique technology, enabling one to make profits without being dependant on anyone else, a computer, or a corporation, even when you are on a vacation, asleep or running your daily errands. As ProBOT V2 continues working 24/7 to maximize the profits for its users, using its constantly updating software, even if one has no knowledge on cryptocurrencies, exchanges or trading. Project X was founded in 2017 by Mr. Marian Tudor, Esq. at the United States of America. He closely monitored the developments in cryptocurrency markets for years and decided to develop this experience with a professional team of traders, and from there came the birth of this dream called “PROJECT X”. Project X’s biggest breakthrough came during 1st January, 2018, when the initial version of ProBOT was aired and got spread rapidly spread in over 20 countries. With the ultimate aim to spread all over the world, Marian Tudor responded to countless user reactions and requests, launching ProBOT V2 with various trading alternatives and a state-of-the-art signal monitor, which is also very easy to use and generates more profits than its former version. What makes “PROBOT V2” different from the stuff available in the market and ones you see on a routine basis? Let’s take a quick look at the features of ProBOT V2 Trade Robot. 1. Complete security for your information with it being safeguarded by an expert team of network engineers, using the multi backup algorithm. 2. Purchasing/Selling coins using ProBOT V2 Signal Monitor that compiles all information for you, without the need of separately login to the exchange. 3. All transactions are carried out 24/7, by the special software and professional traders at Project X, with no requirement of your presence. 4. Can integrate the ProBOT V2 to trade with all or some of your BTCs at your exchange. 5. Complete coverage of the day to day development in the world of Cryptos through the engine to grab the latest news, whether it’s positive or negative. 6. Mobile application available to make trading and monitoring simpler. 8. ProBOT V2 includes 6 different trading strategies, which include: Auto Trade, Technical Trade, Ping-Pong, Manuel Trade, Scalping and Social Trade. 9. * * ProBOT V2's latest strategy, the 6th one is Social Trade (The Social Trade ecosystem), which allows you to choose and follow the BEST traders on the platform with their strategies, which enables people to make huge profits without any efforts! 10. ProBOT V2 enables you to position yourself as its analyses all technical indicators using its Signal Monitor, even without having any trading experience. 11. ProBOT V2 allows you to make profits without any experience or knowledge, through the option of keeping settings under control. 12. ProBOT V2 license is valid for Project X’s entire lifespan, without any hidden weekly/monthly or yearly charges. 13. ProBOT V2 users are entitled to updates by Project X, free of ANY charges. With such features, it makes ProBOT V2 unparalleled to its competitors! 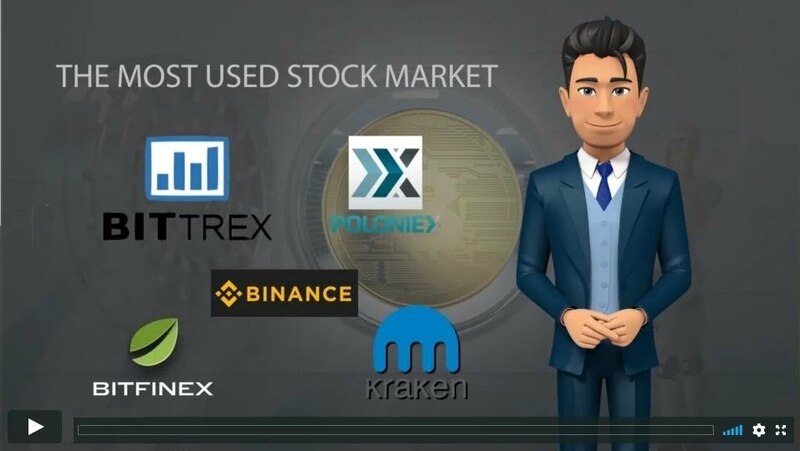 So, are you ready to trade in simpler, easier and more profitable way with ProBOT V2, which is the world’s most user-friendly cryptocurrency trading robot!